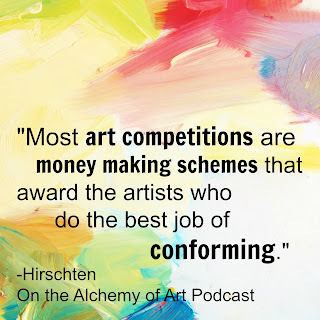 In this course you will create a plan for your art business. 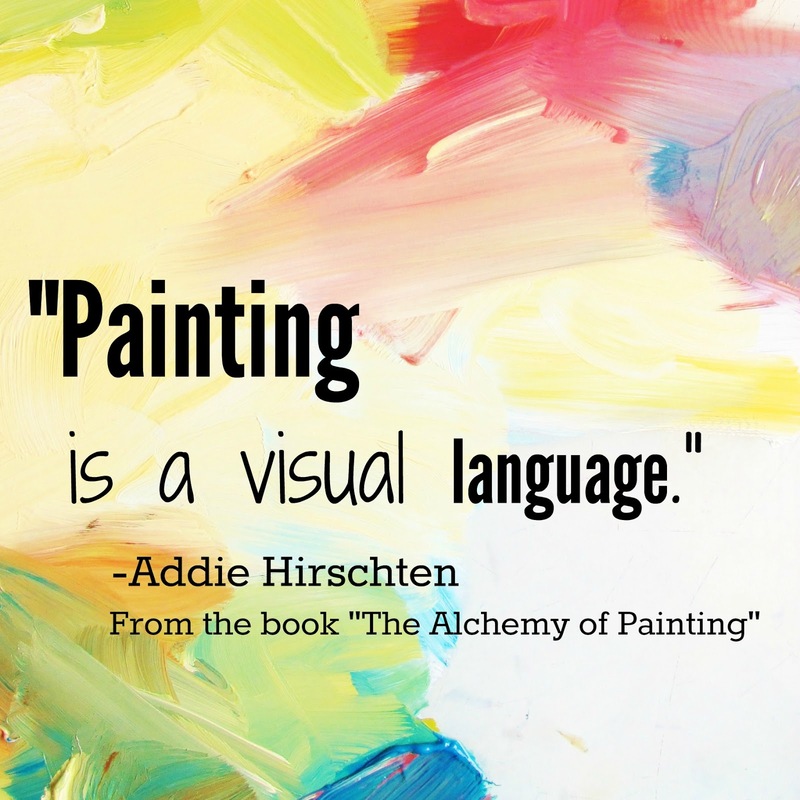 The instructor covers a wide variety of ways you can sell your artwork and offers considerations on what will work best for you. 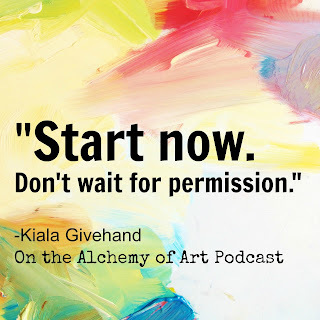 Topics covered will include envisioning your dream art career, marketing, pricing your work, tips for selling in-person and online, art fairs, galleries, commissions, finding your perfect clients and more! Whether you have never sold an item or are experienced this class will give you fresh ideas to propel your art career forward. 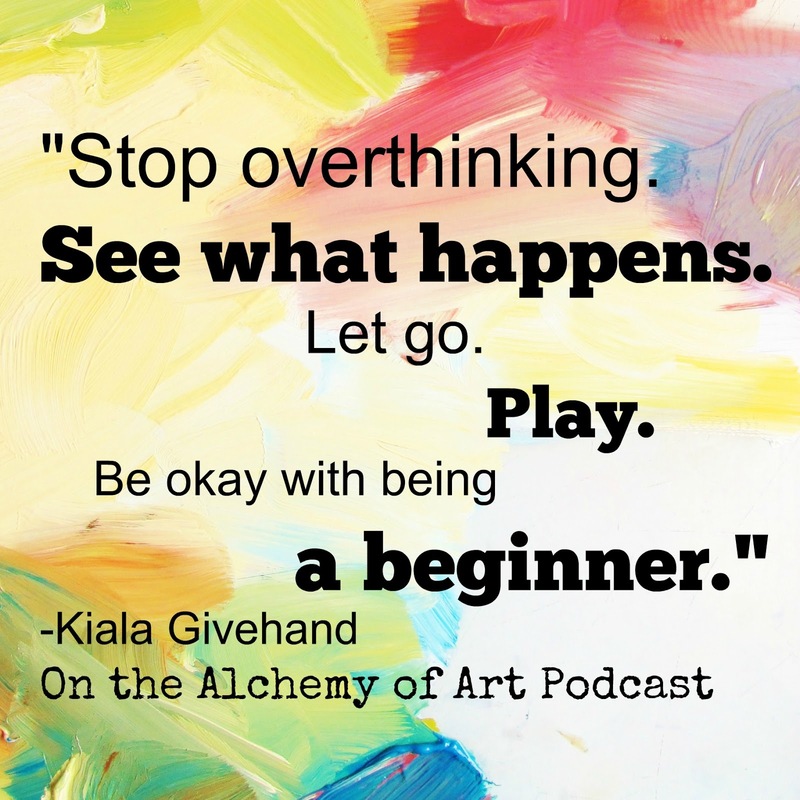 Class starts January 31st 2018. 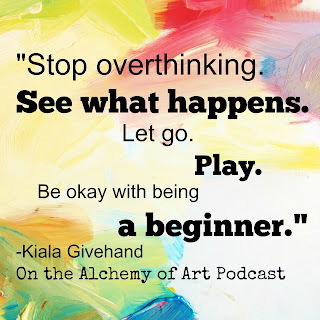 Enroll today to get early bird savings! 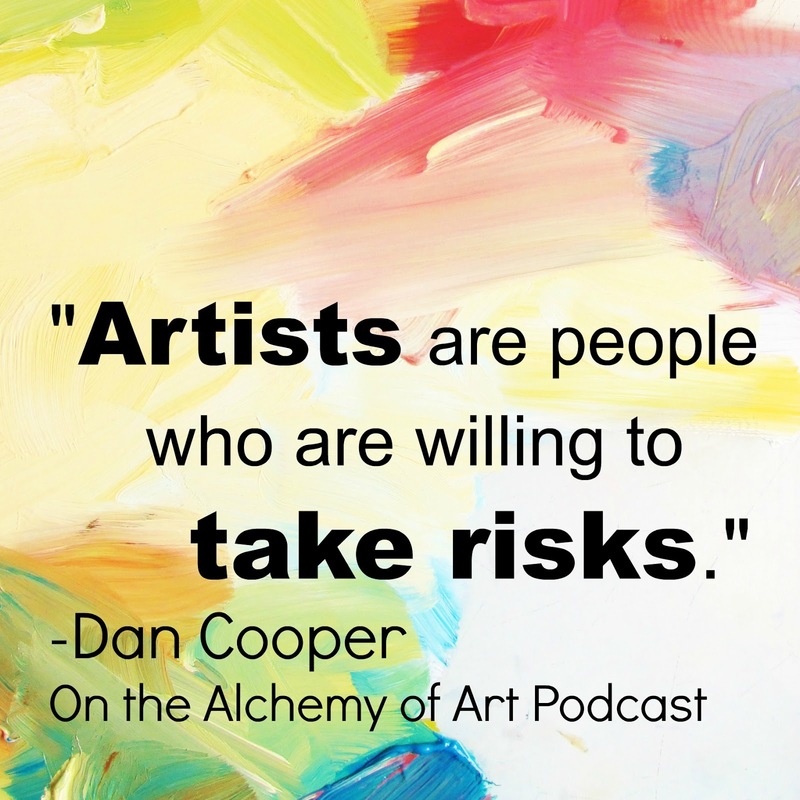 Today's episode features a discussion on ways to share your art with the world and art scams. 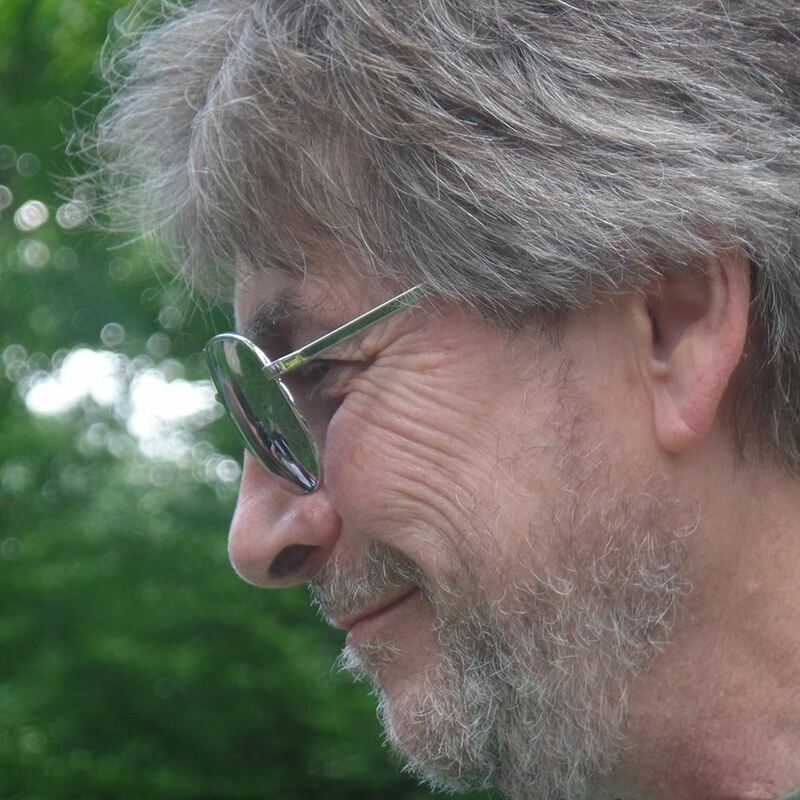 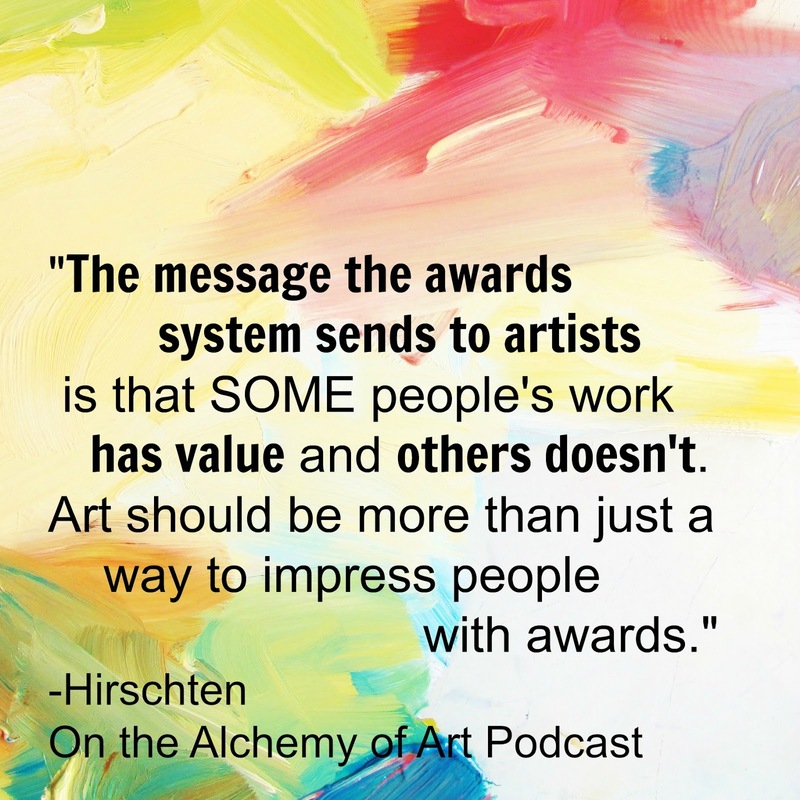 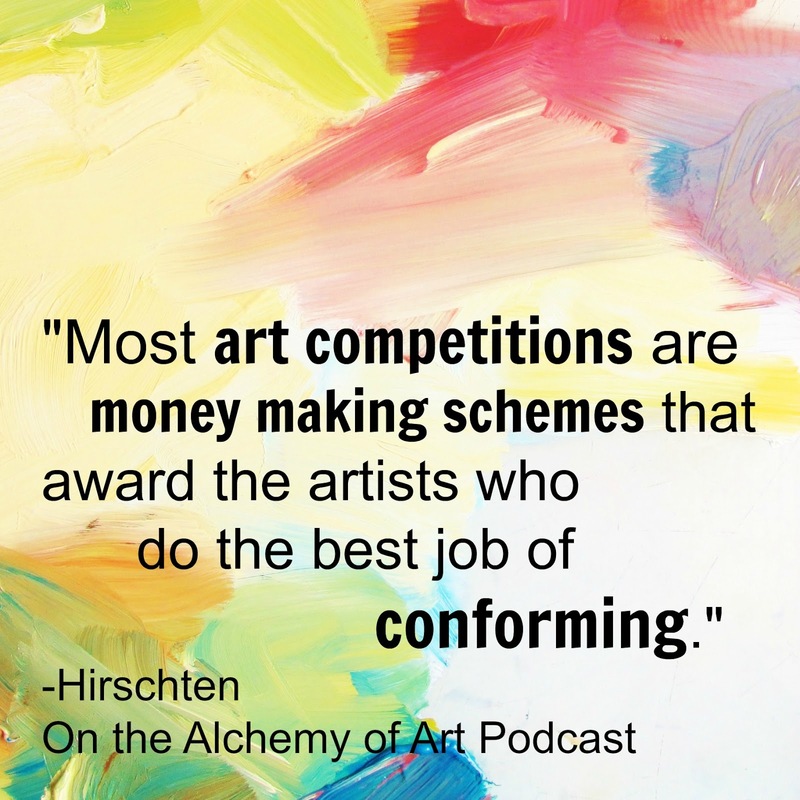 Hirschten discusses the controversial topic of art competitions and alternatives. 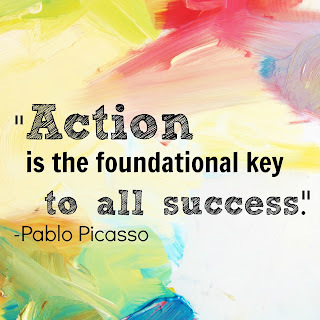 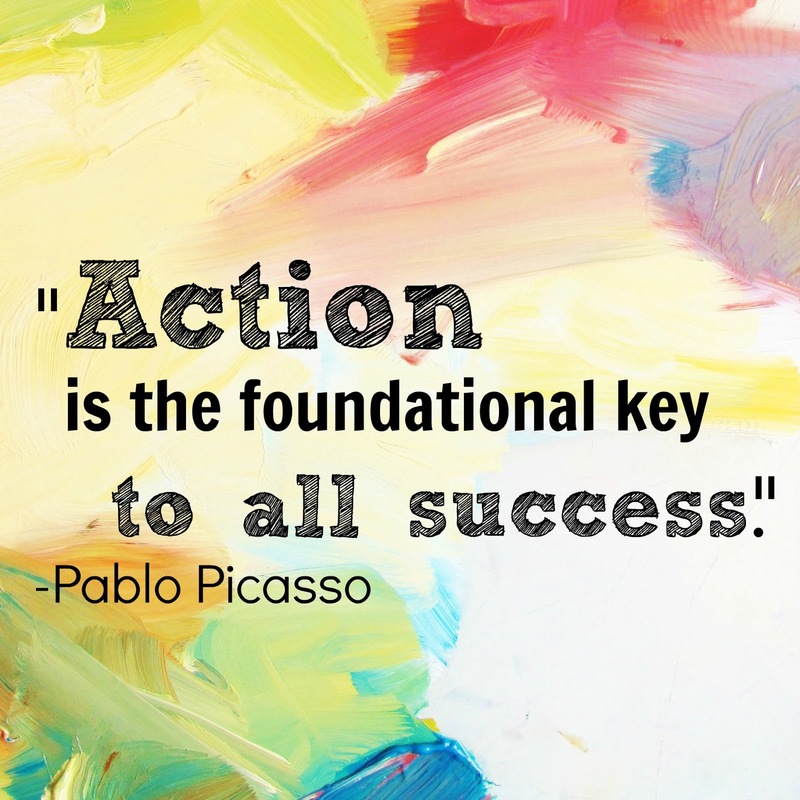 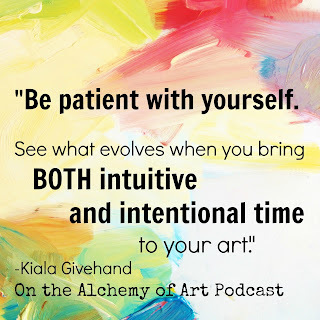 Do you want to learn the top tips to finding success with your artwork? 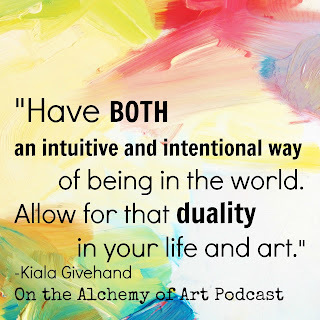 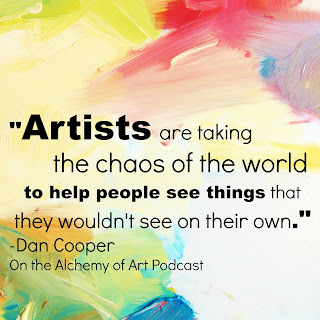 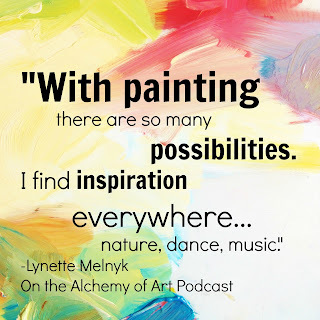 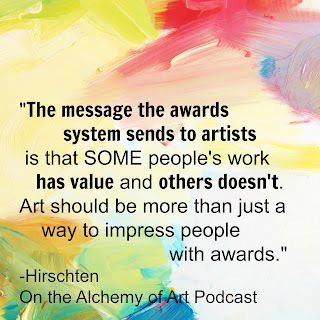 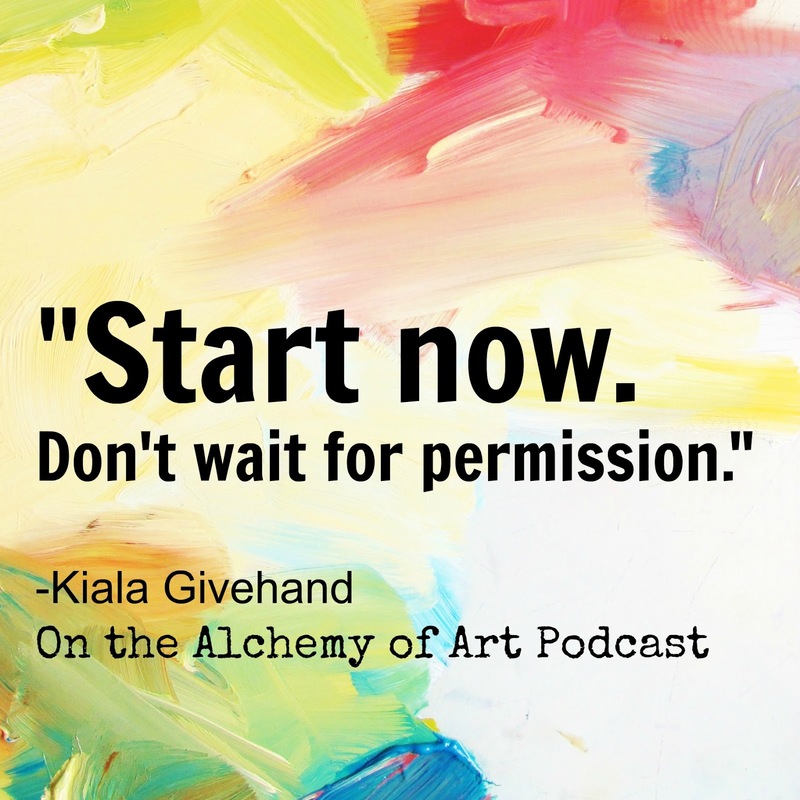 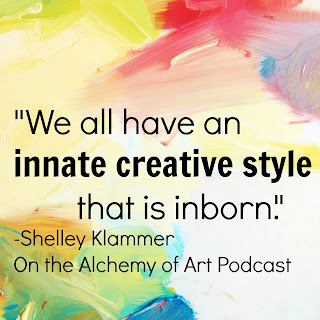 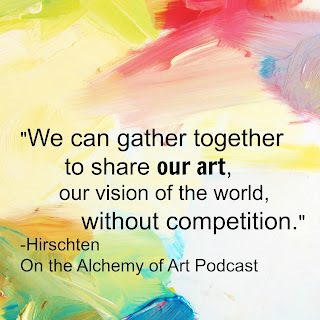 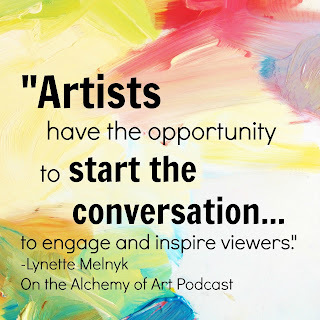 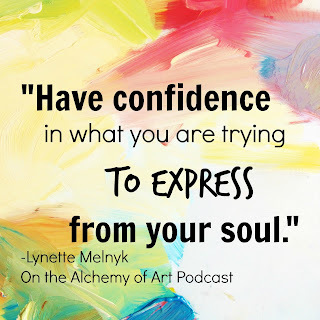 Get started with this *free* online mini course from painter and host of "The Alchemy of Art Podcast," Addie Hirschten. 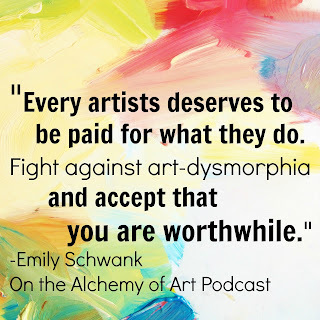 including commissions until December 2nd! Every year I have my annual Thanksgiving Painting Giveaway. 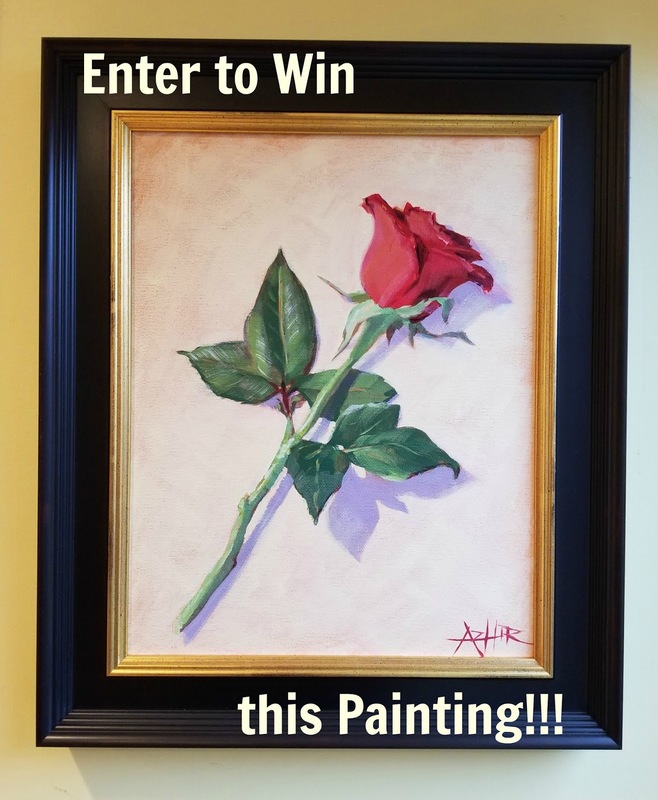 This year one of my newsletter subscribers will win this framed original painting. 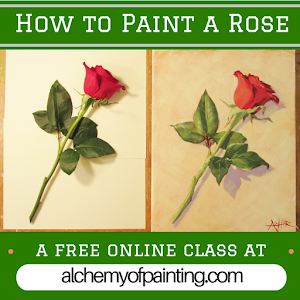 "The Rose" was featured in my online class "How to Paint a Rose." How it works: On November 24th I will be using a random number generator to select the winner from my list of subscribers. 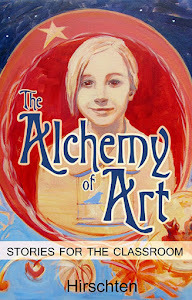 If you are a current subscriber to the newsletter you are already entered to win. 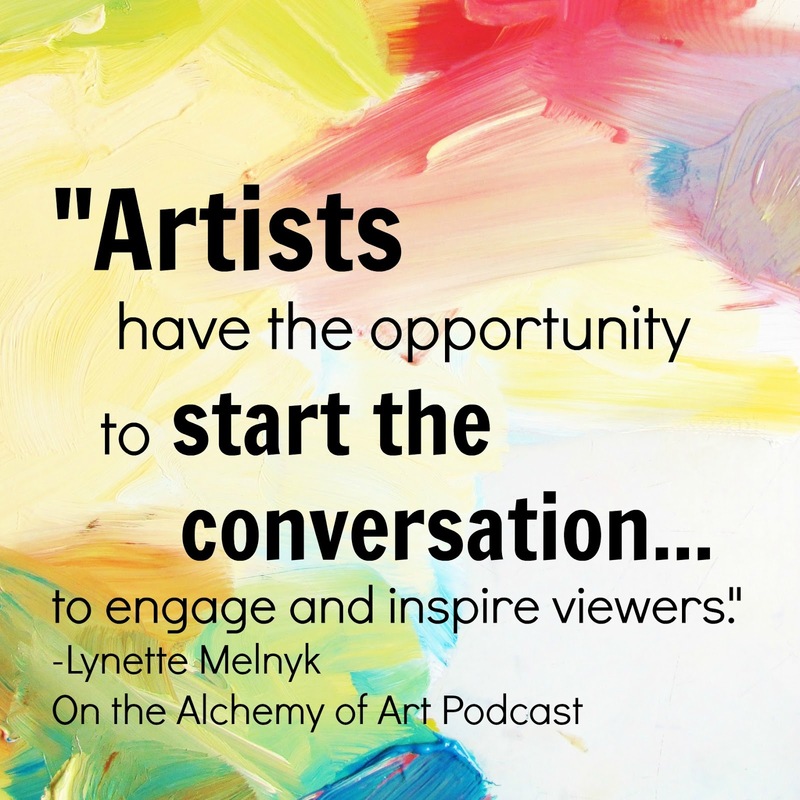 To increase your chances: Invite your friends and family to join the art newsletter. 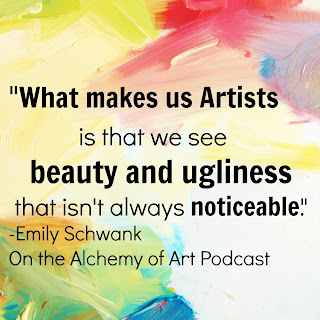 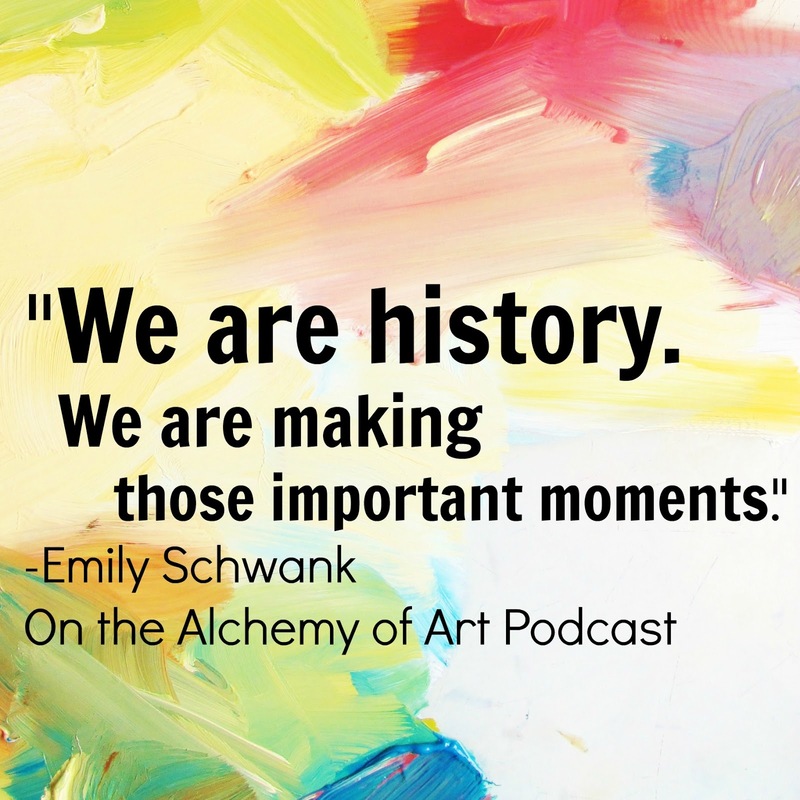 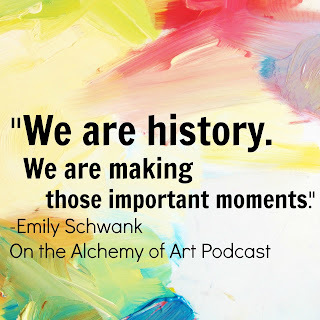 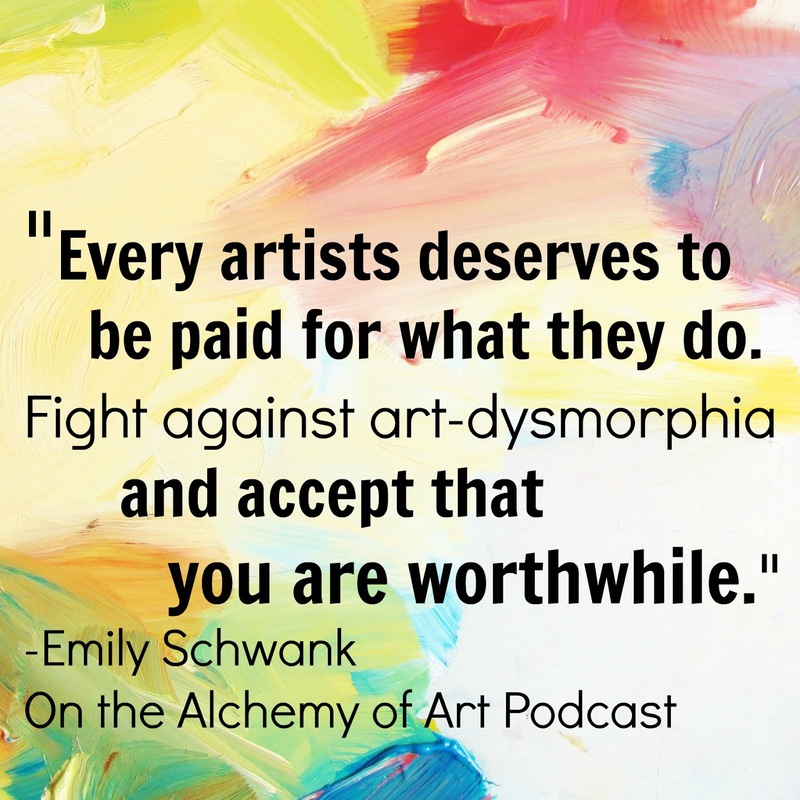 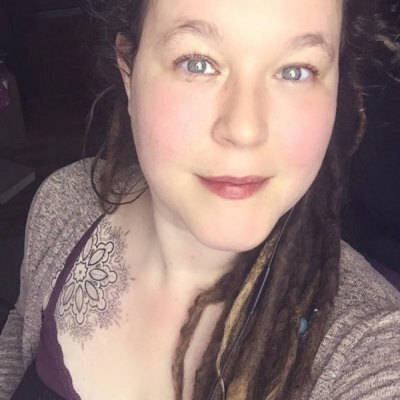 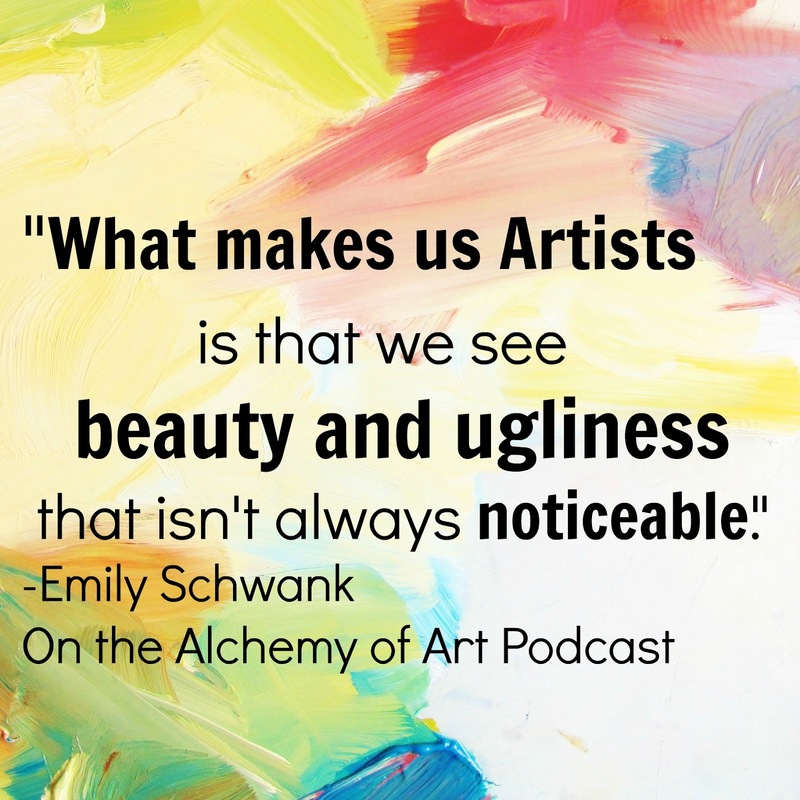 Today's episode features an interview with the artist, Emily Schwank. 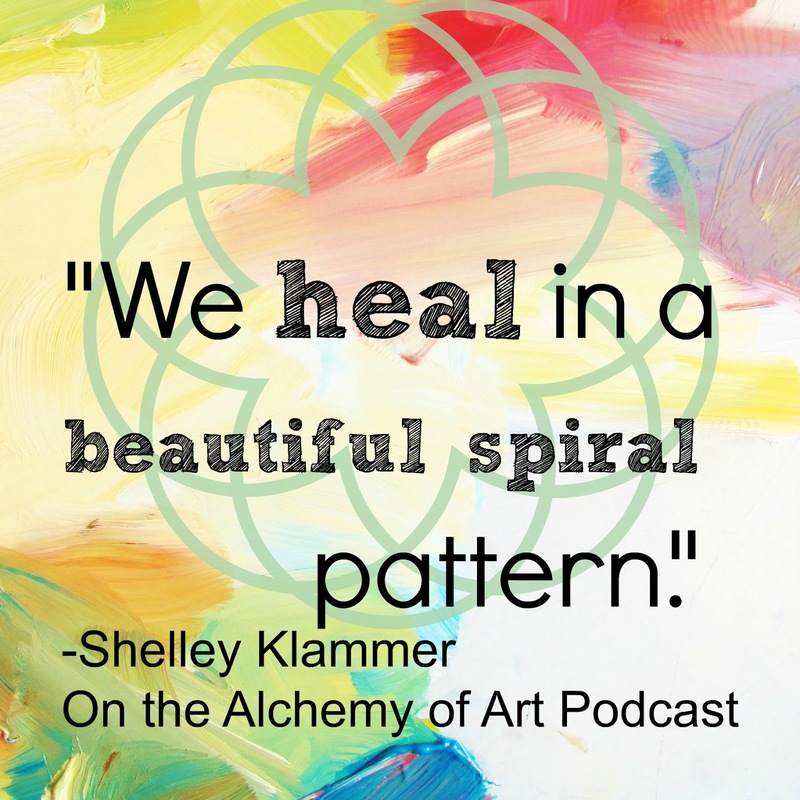 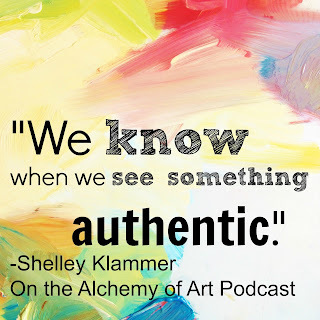 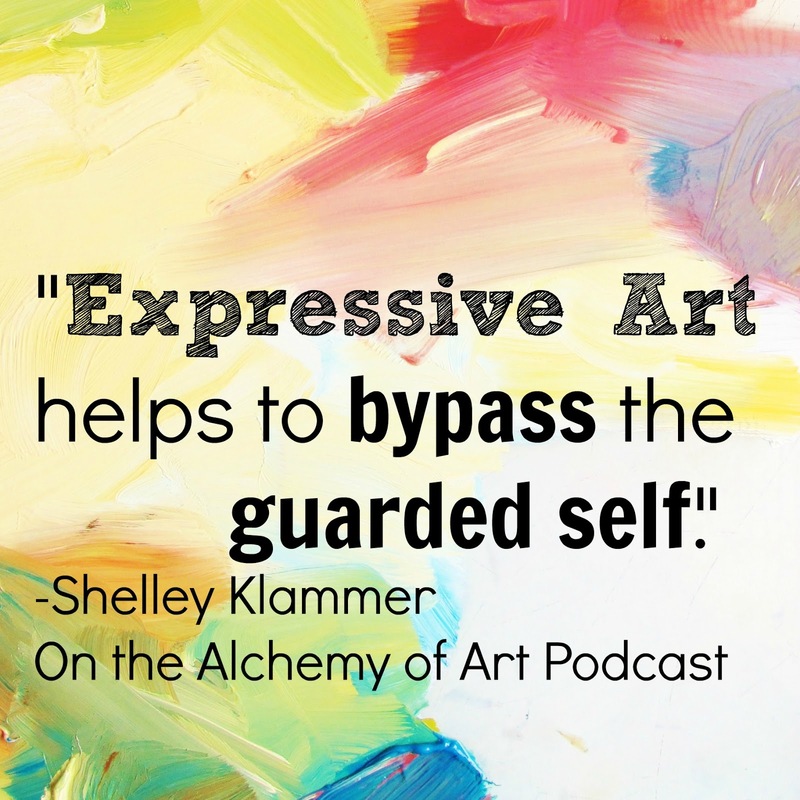 Today's episode features an interview with the Expressive Artist and Counselor Shelley Klammer and the true story of Rorschach and the Inkblot Tests. 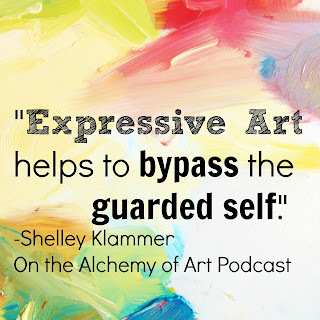 Shelley is a Registered Expressive Arts Educator/Consultant with the International Expressive Arts Therapy Association. 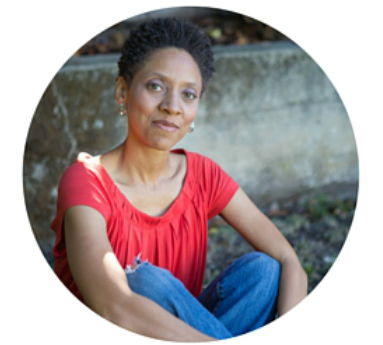 She is also a Registered Counselor and Counseling Supervisor with the Association of Cooperative Counselors of Canada. 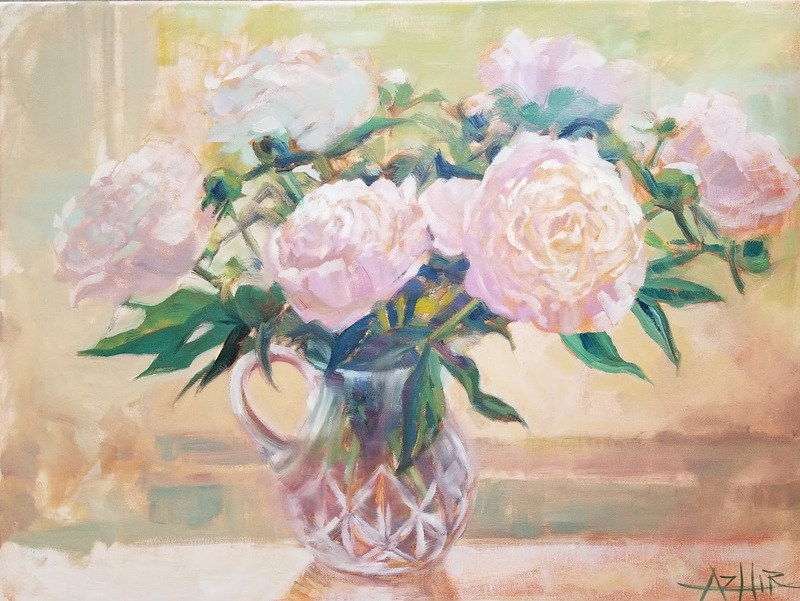 My obsession with flower paintings continues! Join my online painting class Flower Painting 101 to learn how to create your own paintings. 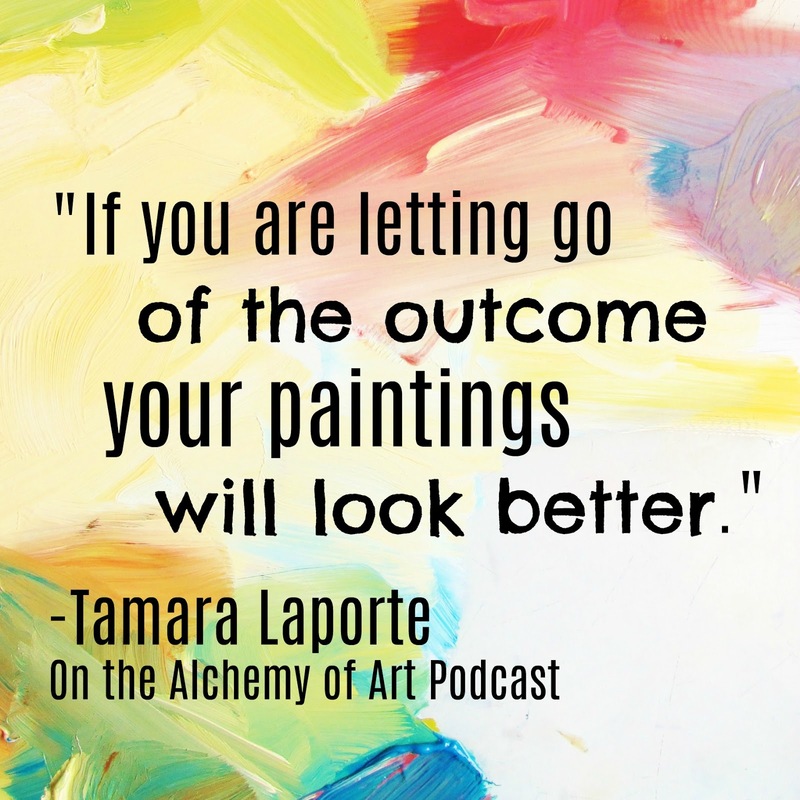 Today's episode features an interview with mixed media artist Tamara Laporte and the story of Frida Kahlo. 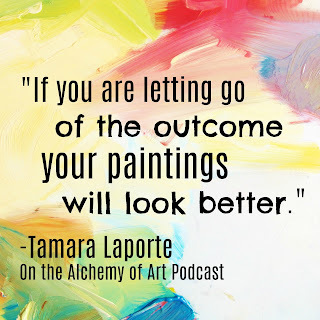 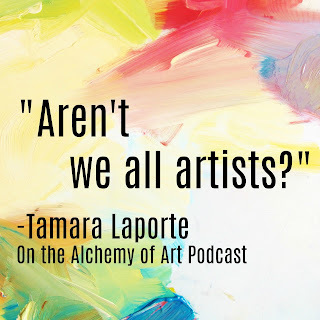 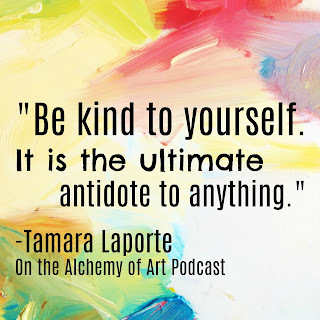 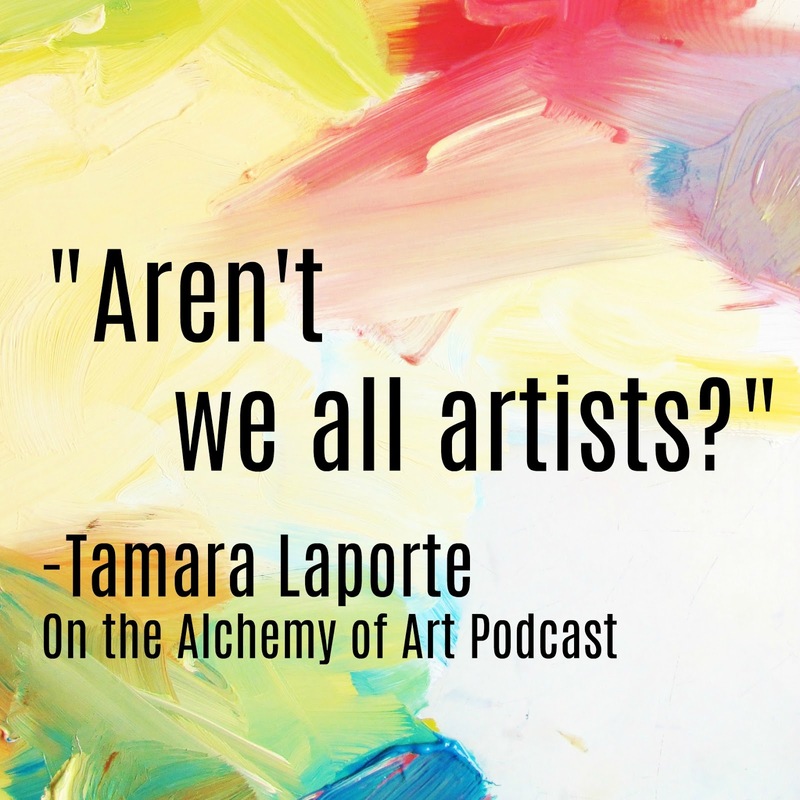 Laporte believes that the act of creating art can be a gateway into healing and personal growth – often, her art classes contain an element of self development as well as learning art techniques. 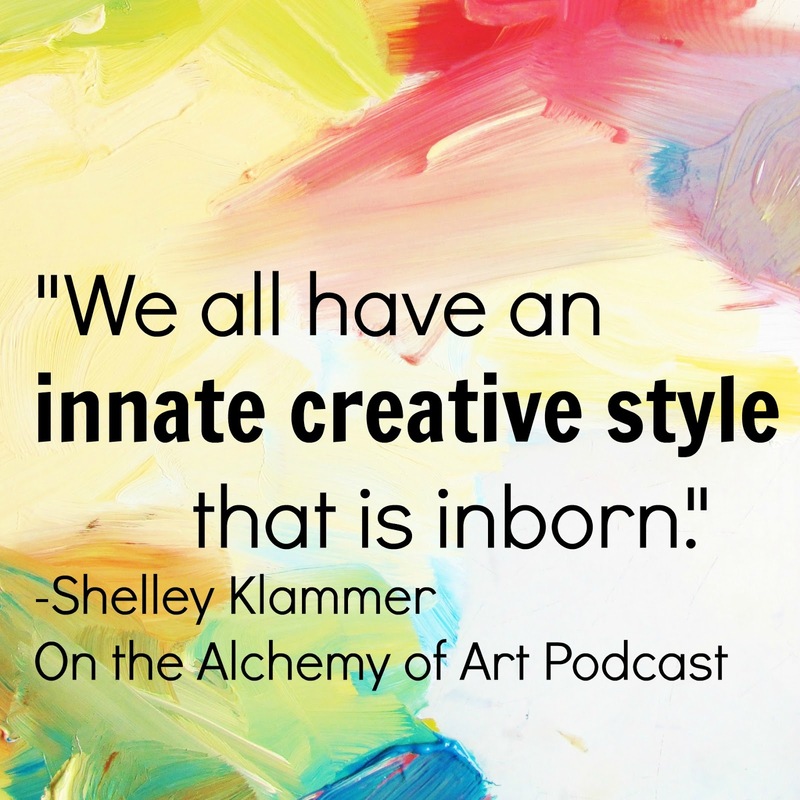 She is deeply devoted to helping people get in touch with their creative fire. 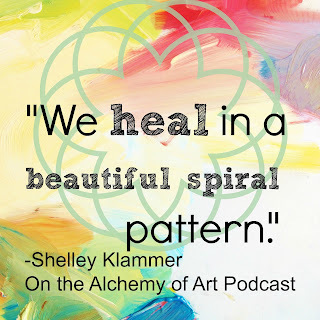 Find out more about "Life Book" and her other amazing online classes at www.willowing.com. Where are you on your artistic path and where are you going? 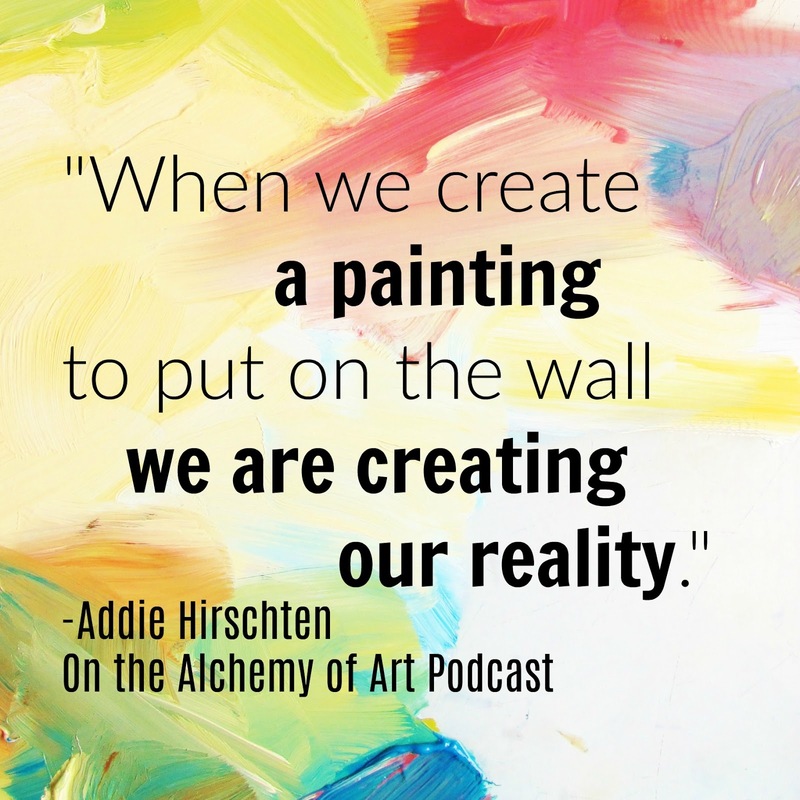 In this episode your host, Addie Hirschten, discusses how the reasons why we create can change over time. 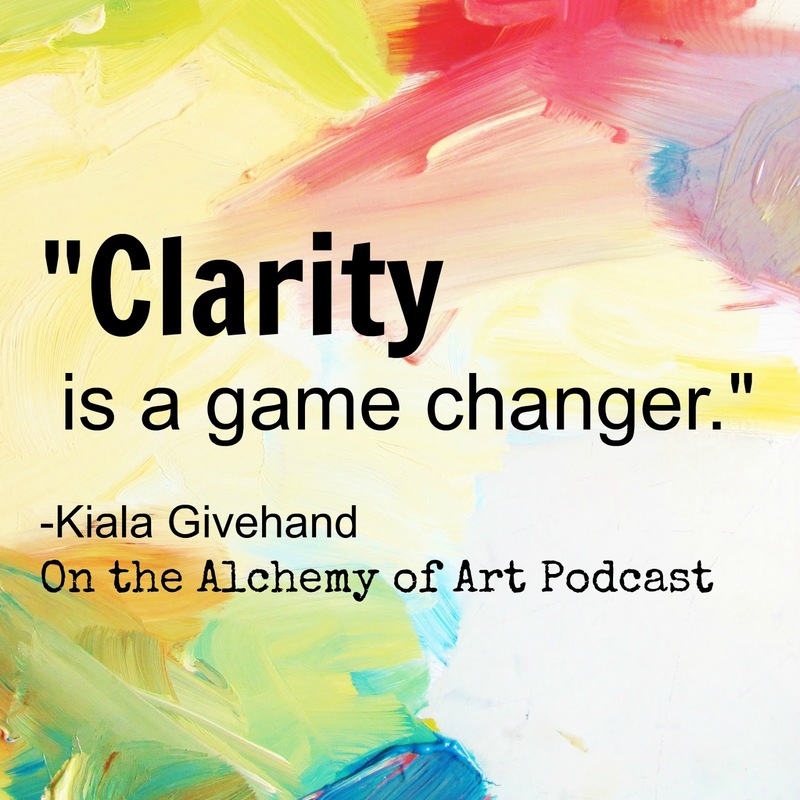 She shares how her work has changed over the years and offers questions to help you articulate your own direction. 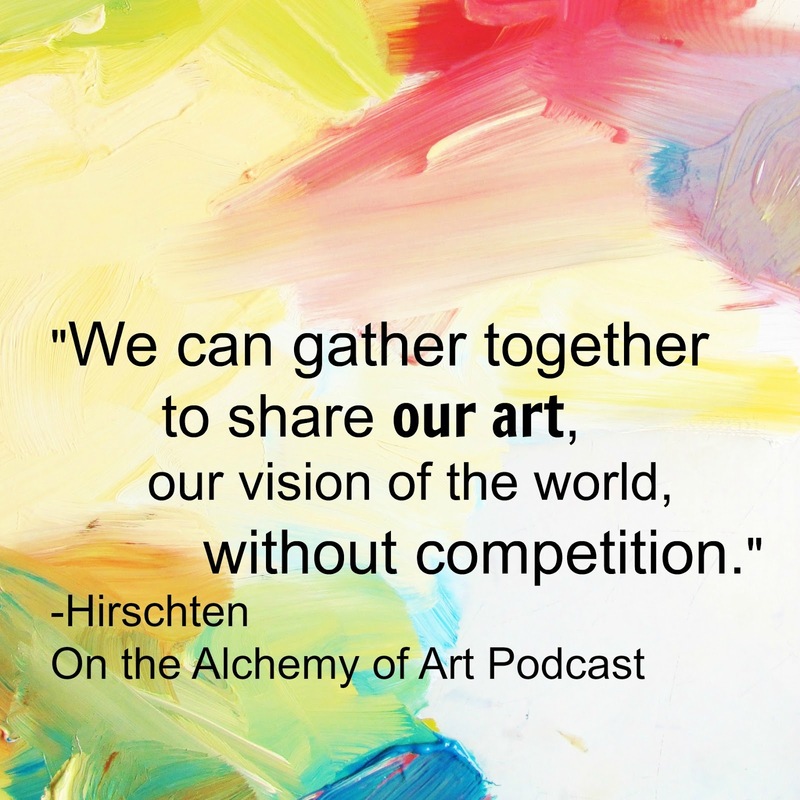 Using the story behind the hymn, Amazing Grace, as an example Hirschten urges artists to be flexible and ready to take new direction. 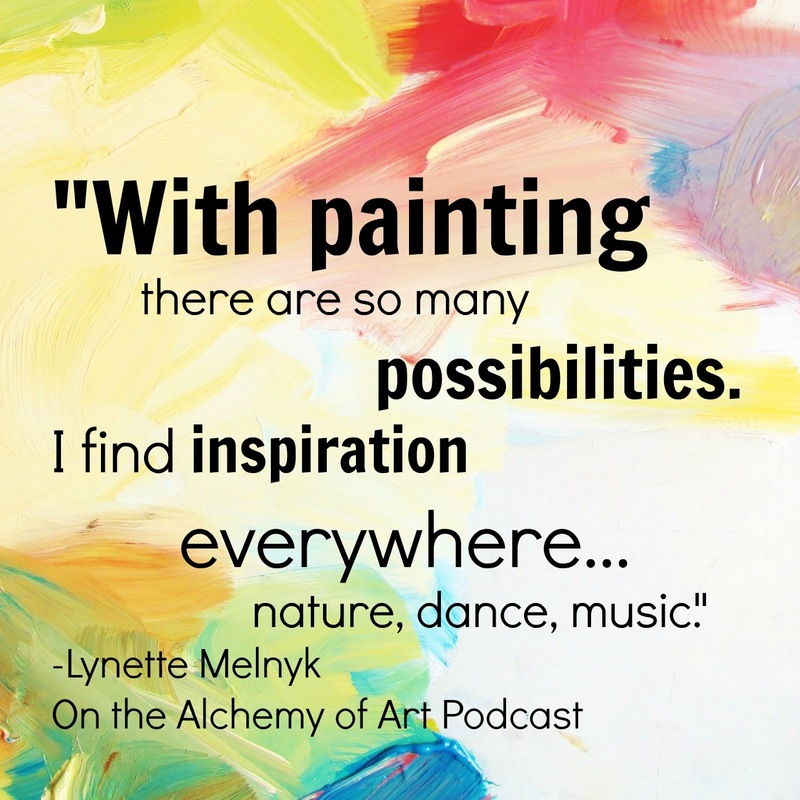 Today's episode features an interview with abstract painter Lynette Melnyk and the story of the Three Stone Cutters. 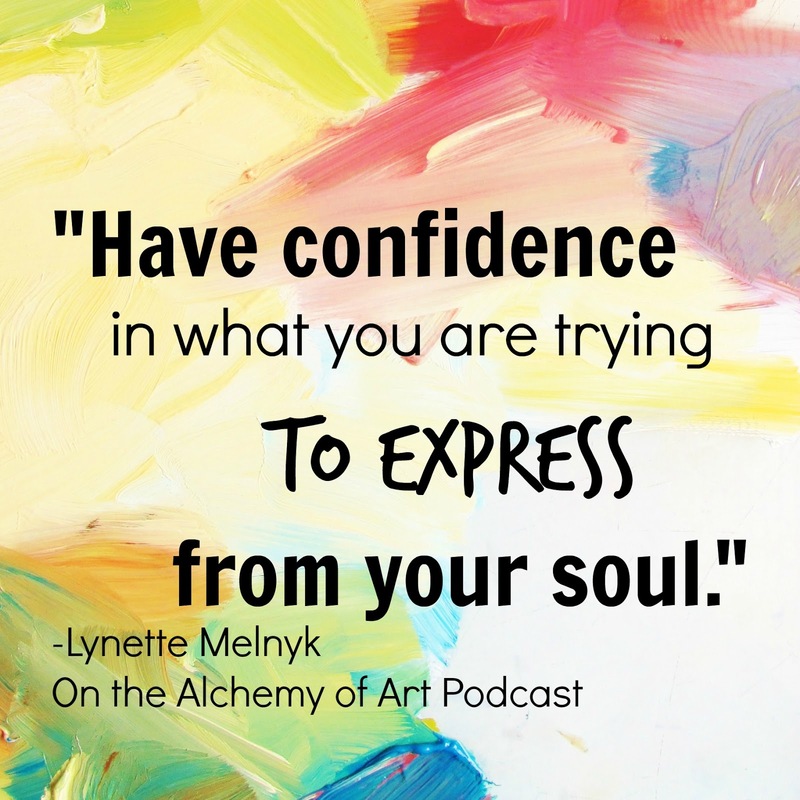 As an artist, Lynette’s abstract expressionist style is created from her interpretation of nature, dance and especially, music. 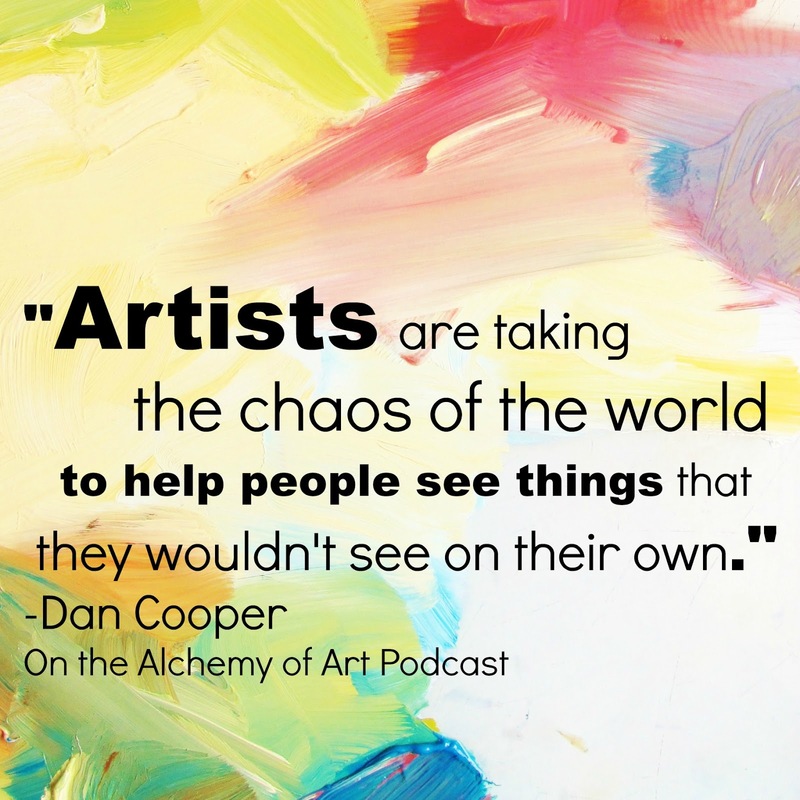 The layers upon layers create a depth to the story. 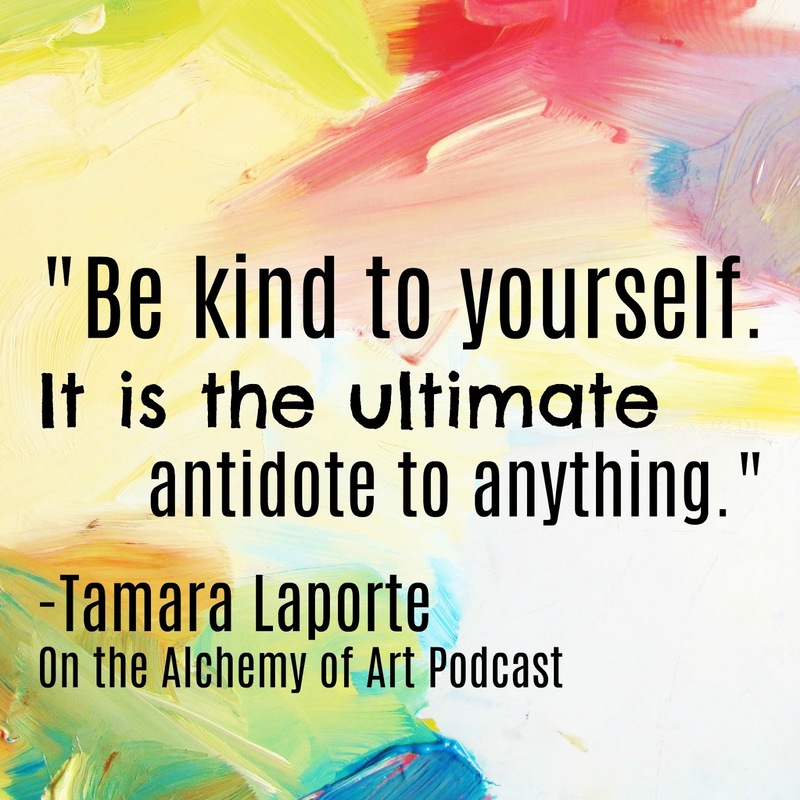 Her art is a powerful communicator and is intended to encourage emotions and conversations. 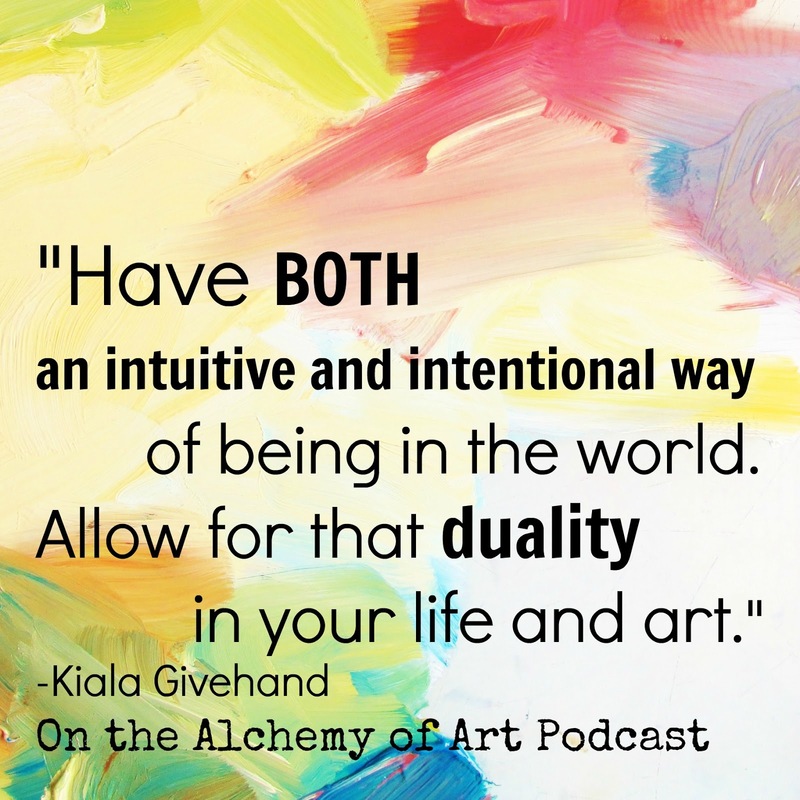 Her goal is to engage and inspire viewers through the captivating flow of energetic movements, masterful color palettes and unexpected whimsy. 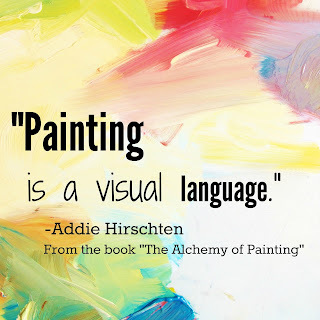 Addie's new online painting classes can be found at www.alchemyofpainting.com!